Career Point Law College fosters the skills to comprehend and diagnose the intricacies of various legal and other inter-disciplinary issues and devise solutions to these problems through analysis and reasoning. 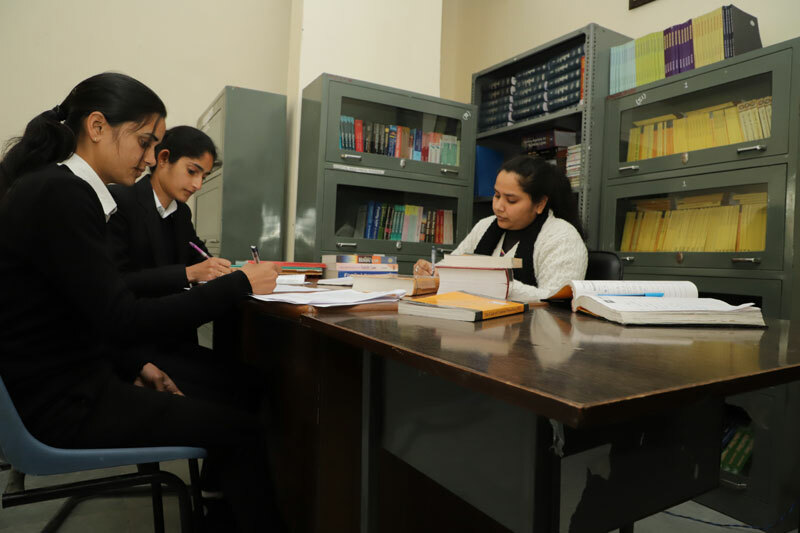 The stimulating and interactive academic environment of the Institute helps to hone the Drafting, Research, Advocacy, Interviewing and Negotiation-skills of the students. To accomplish this, the college arranges a number of curricular and extracurricular activities. 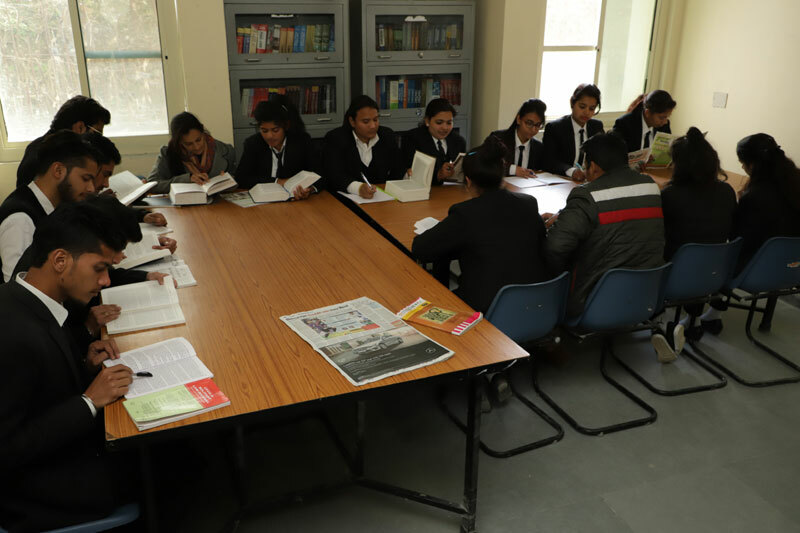 Students are trained in essence of the substantive laws, techniques of procedural laws, methods of client counseling and skills in legal and social sciences research etc. The Moot Court Competitions, Client Counseling Sessions, Quiz Contests, Seminars, Group Discussions and Extension Lectures etc. are a regular feature of the academic calendar of the college. The college also exposes its students to the 'law in action' through compulsory internships which provides free legal services to the economically weaker sections of the society as a part of community outreach programme of the college, also offers opportunities to the students to work in co-ordination with practicing lawyers.